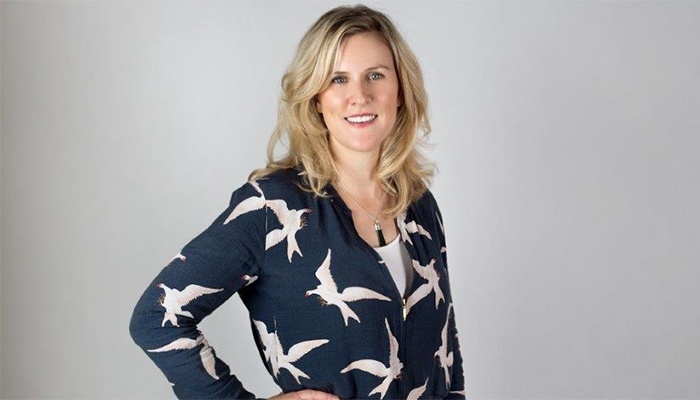 Our very own Meredith Cranmer has been shortlisted for a Women In Media People's Choice Award in the Entrepreneur category. Meredith Cranmer is Founder and Managing Partner of Because Australia. Meredith lauched the agency in 2011, and since then it has grown at a rapid pace, now boasting a portfolio of top clients and doubling sales year on year to A$5m. If you're inspired by Meredith and want to show your support, you can vote for her here. You can also vote for women in 13 other categories, including mentor, media agency and rising star to name a few. Voting closes 5 August at 5pm AEST / 8 am BST. The award winners will be announced on August 19 at Royal Randwick Racecourse in Sydney, following the inaugural daytime Women in Media forum. You can find out more about the Women In Media People's Choice Awards here.